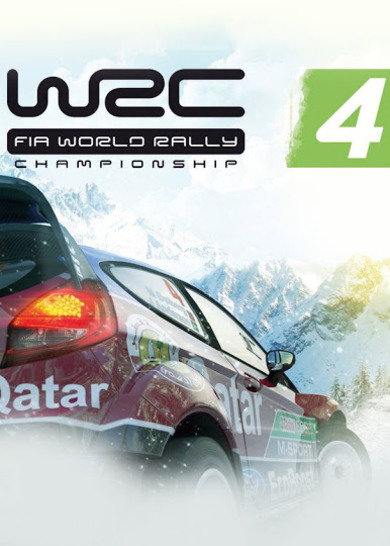 WRC: FIA World Rally Championship 4 is a racing simulator game developed by Milestone. 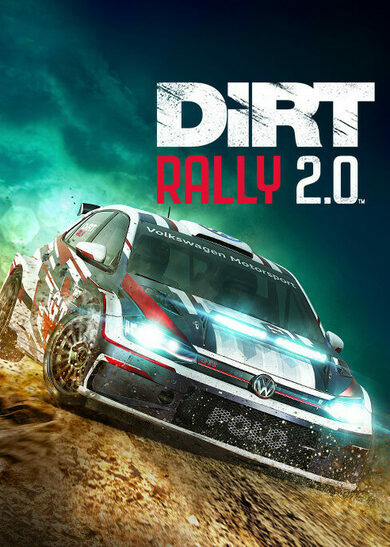 Test your skills on the grid of WRC, WRC 2, WRC3 and Junior WRC championships! 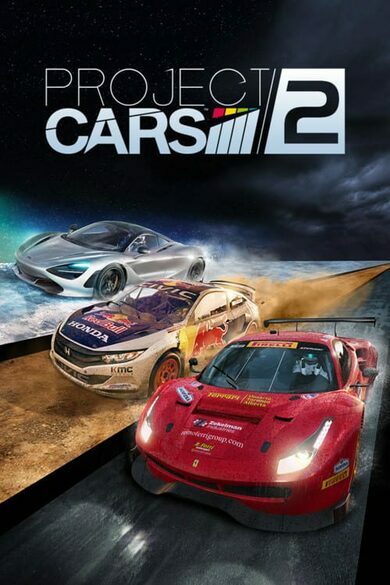 The improved graphics and explicit attention to realism will allow you create your own driving techniques, and you’ll sure need your own style here, the roads you’ll glide through are more lifelike than ever before! Enjoy 65 official rally cars on 78 courses in 13 different countries. The career mode is original, intense, and very immersive! The weather/road conditions only add to the feel! 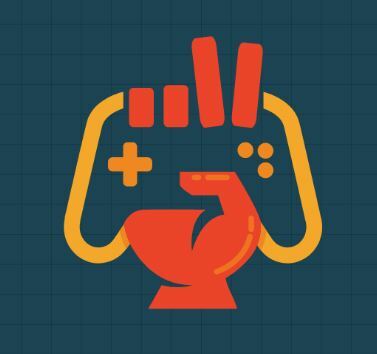 Also, there’s an online multiplayer mode where up to 16 players can compete simultaneously!